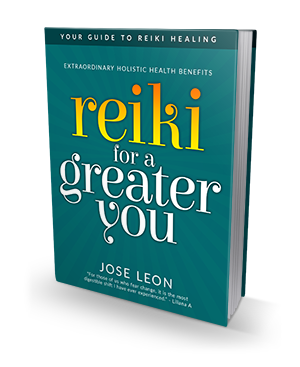 Thank you for your interest in Reiki with Jose. For those interested in Reiki classes or treatment near me in Vancouver, Burnaby, North Vancouver, West Vancouver, New Westminster, or Richmond, please feel free to contact me with any questions you may have about my services or visit my Reiki clinic in Vancouver. All inquiries will be answered within 24 hours.